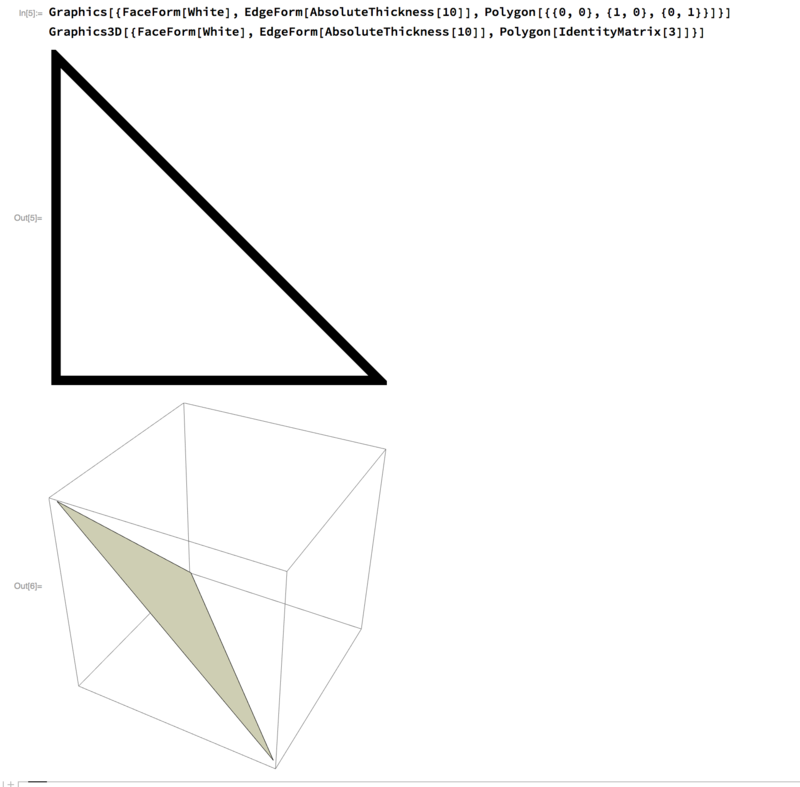 Browse other questions tagged plotting graphics graphics3d style polygons or ask your own question. Geographics: Can I get a US Map silhouette without the Great Lakes? How to display a GeoTIFF raster in GeoGraphics? How do I convert a mesh region back into the Graphics3D format?